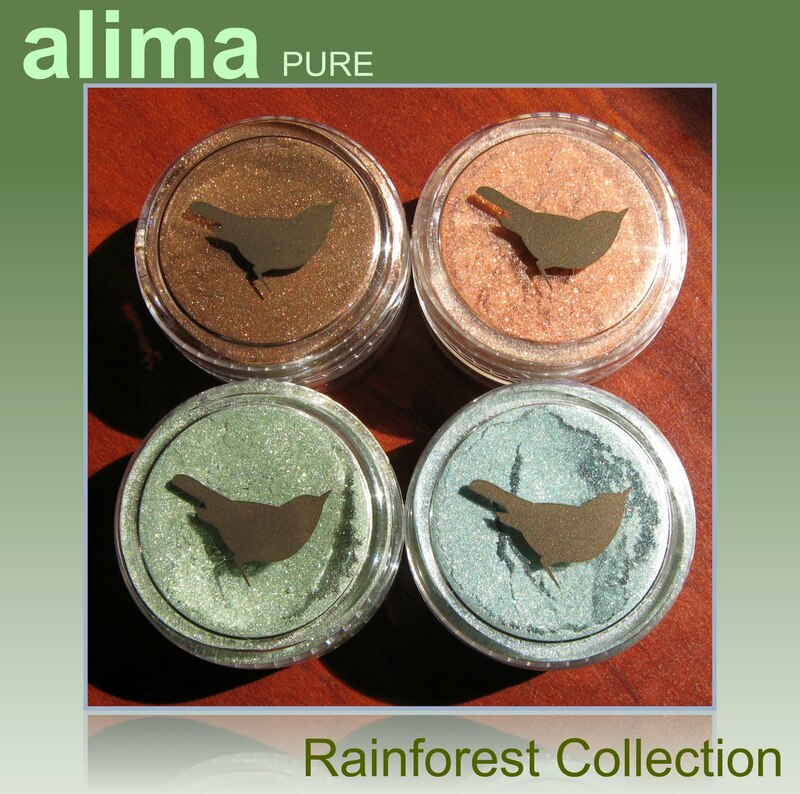 Alima Pure is offering a lovely 4-piece set of mineral shades in their Limited Edition Rainforest Collection, which is available for a limited time and retails for $30.00. These are available only as full-sized sets (.08 oz/2.5 g each). 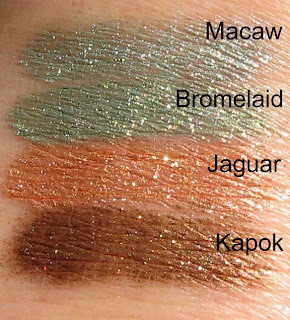 $2 from each collection sold will be donated to the Rainforest Action Network. Above & Below: These shades are all filled with tiny bursts of multi-colored sparkle! 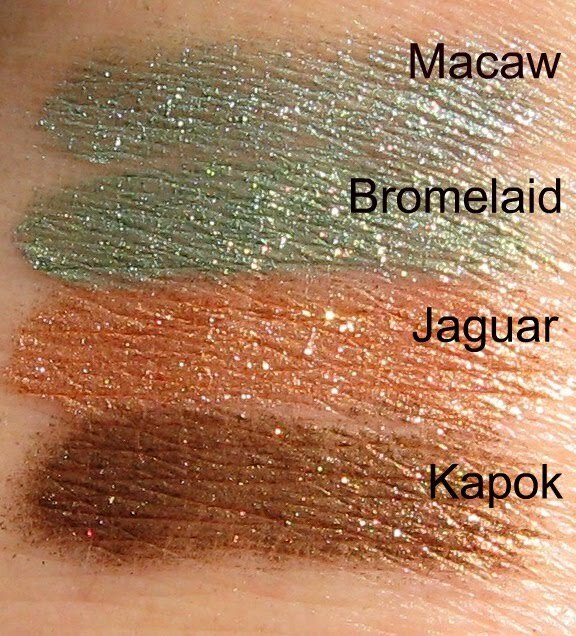 I am loving the shades in this collection! Earth tones are my go-to eye shadow colors, and I find that adding a touch of blue or green for a pop of color gives my brown eyes a look that I'm always happy with. 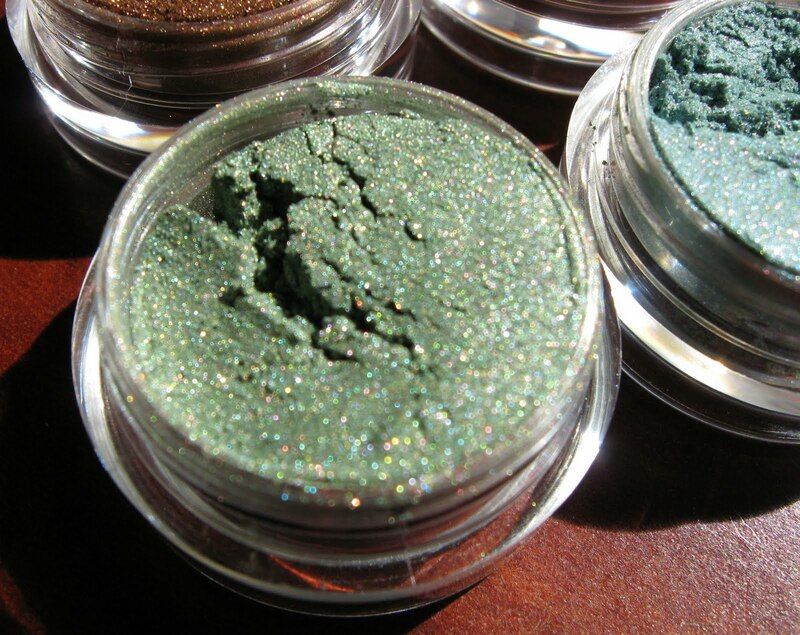 Alima Pure mineral shadows are highly pigmented, and while I'm not an expert on mineral products, this brand has always applied better for me, meaning that I make very little mess and experience little to no fall out during the application when using them dry. 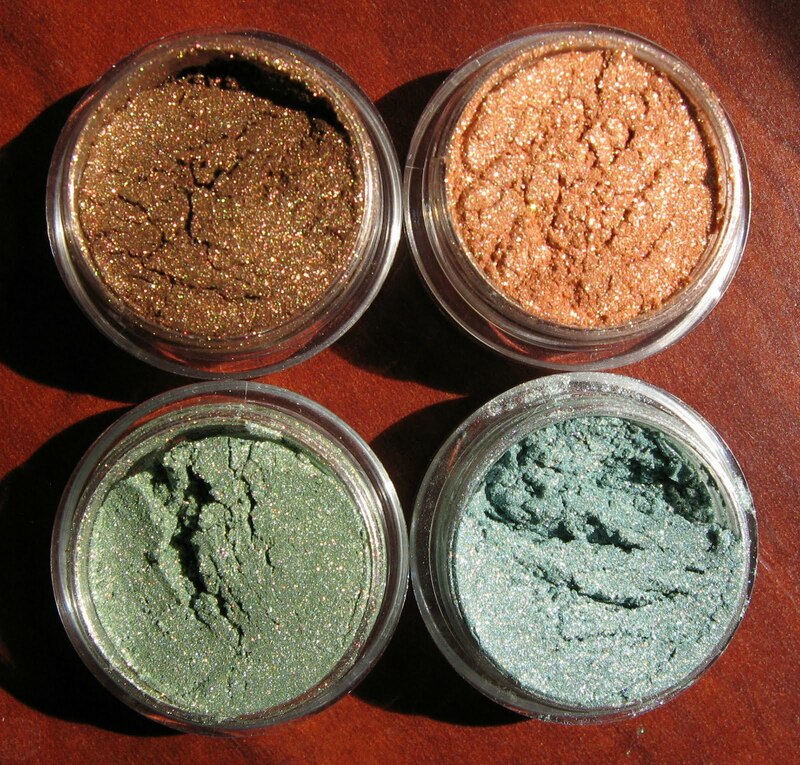 The majority of mineral shadows that I have are applied wet for better color intensity. While you certainly can use Alima shadows with a wet brush, I'm completely satisfied with the color intensity I get when using them dry. 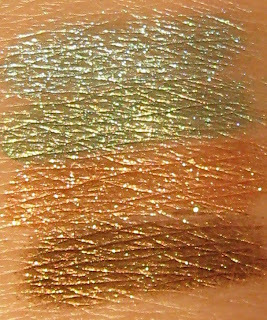 Alima shadows blend beautifully, and I have also used them successfully to make nail polish, which you can view here. Ooh that packaging looks cute =) I'm not a huge fan of loose shadows though. Love those pretty shadows. I love the browns and greens. Thank you for the review Mary! I always like to read about new (to me) brands. Those colors look just up my alley too! This looks awesome. I LOVE natural ingredients in my makeup. Bromeliad and Macaw look so pretty. Just the perfect shades of the ocean water and sky. 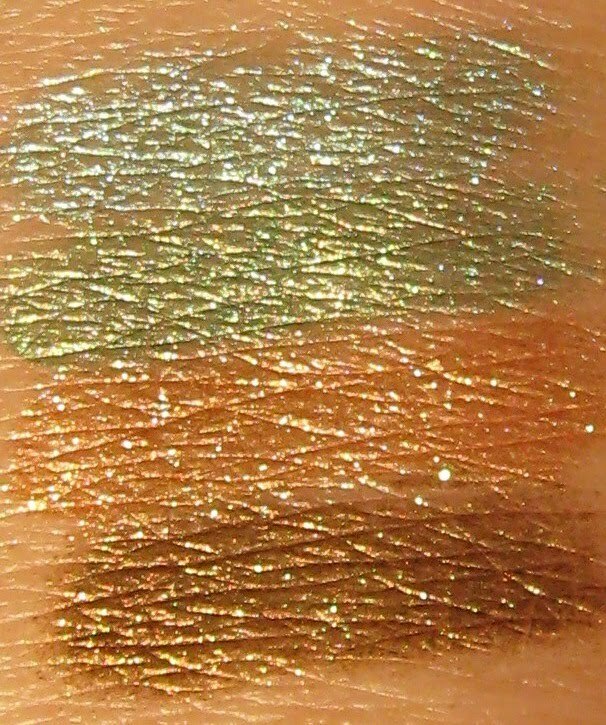 :D Do you use any primer or moisturizer before you apply the shadow?